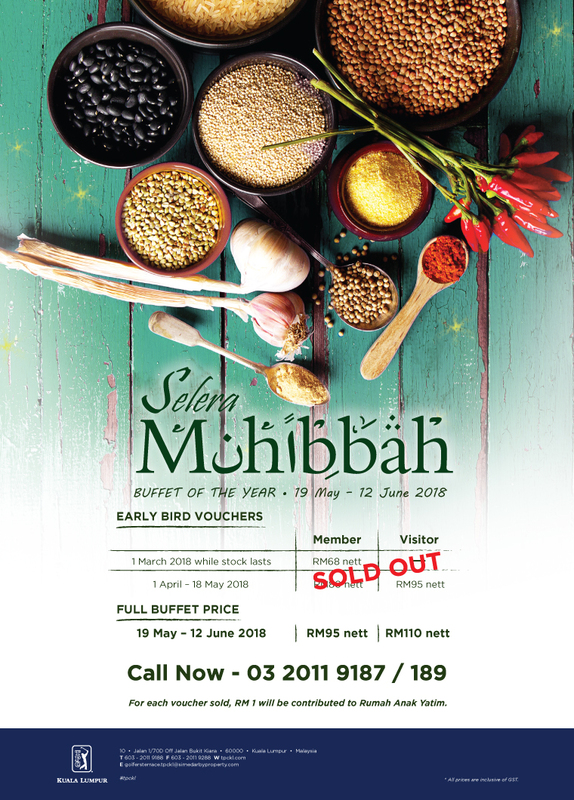 In this season of togetherness, goodness and patience, TPC Kuala Lumpur ushers in the Holy fasting month with its popular buffet of the year themed Selera Muhibbah happening from 19 May to 12 June 2018. 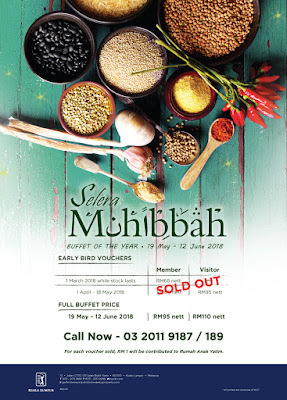 This year; TPC Kuala Lumpur aims to raise at least RM10,000 with its Selera Muhibbah alfresco buffet dinner that takes place around its Olympic-sized swimming pool. For every buffet voucher sold, RM1 will be contributed to underprivileged homes. 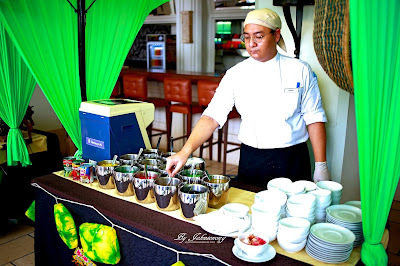 There are a total of 22 stalls along the poolside plus an entertaining live band to serenade diners. TPC Kuala Lumpur’s Selera Muhibbah leading chefs are Chef Abu Zaren bin Bakri, Chef Abdul Aziz bin Abdul Rahman and Chef Azmin bin Mohamed Burhan. 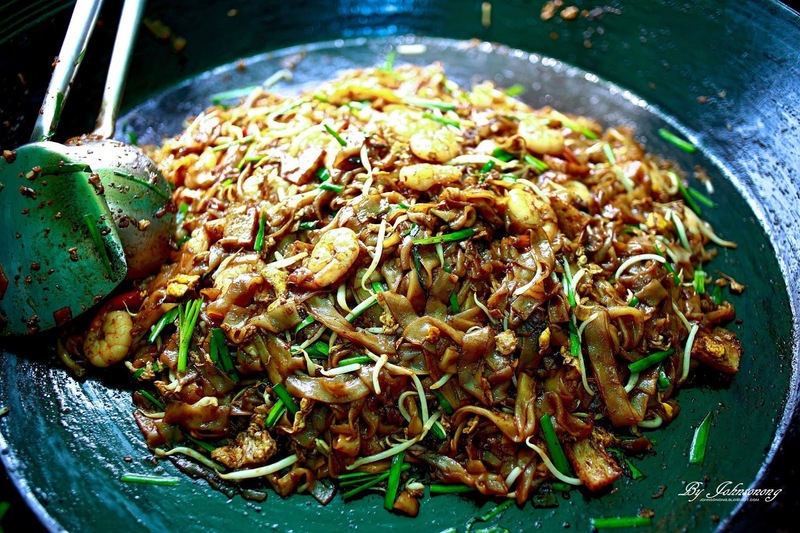 They will be presenting authentic traditional dishes such as Gulai Ikan Patin Tempoyak, Rendang Hati Lembu, Daging Masak Merah, Telur Itik Masak Lemak Cili Padi for the daily buffet spread and special local stall favourites such as Kambing Panggang, Lidah Bakar, Seafood Kava, Asam Laksa, Fried Carrot Cake, Popiah as well as the new Asam Pedas Lok-Lok and many more throughout the fasting month. 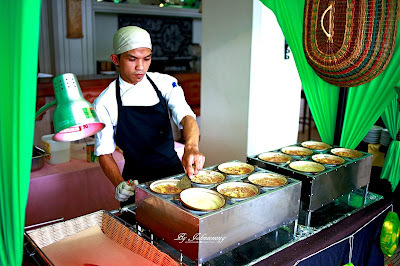 To complete the palate, a must-try selection of desserts including Apam Balik, Bubur Manis, Pisang Goreng, Kuih Melayu, Egg Custard and French Pastries, will be served from the mouth-watering dessert stations. For those who prefer to break-fast in the comfort of their home, a Special Takeaway Menu is available from 19 May until 12 June 2018, from 4.00pm to 6.45pm daily. 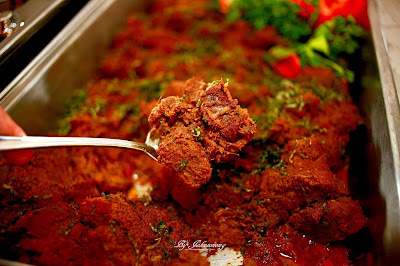 You will be spoilt with the varieties available. Call 03-2011 9187/189 to know more. 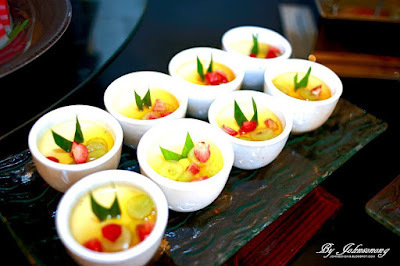 If you are thinking of hosting a fabulous Iftar open house event at TPC Kuala Lumpur, they have beautiful locations for you at attractive prices. For a minimum group of 50 guests, TPC Kuala Lumpur’s Piano Lounge and Courtyard are the best locations for you starting from RM45 nett to RM98.00 nett per person. 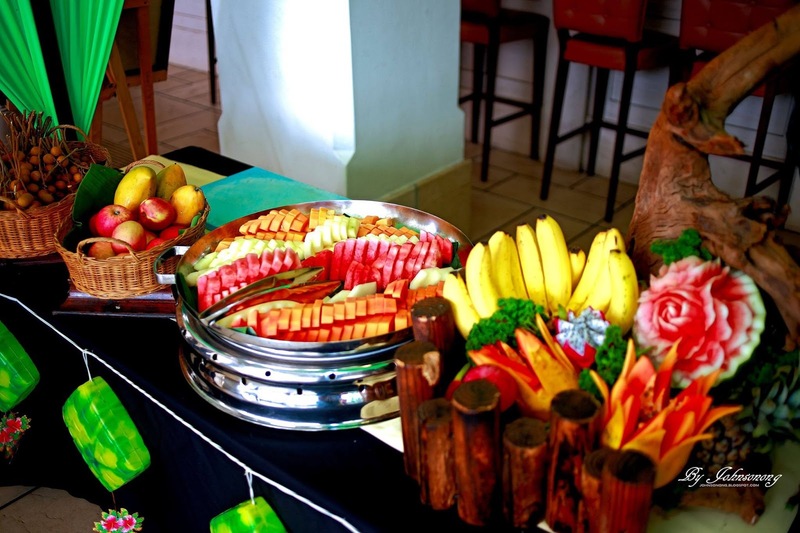 Pamper your guests with their amazing local delights while enjoying the spectacular golf course scenery at TPC Kuala Lumpur. TPC Kuala Lumpur Function Rooms are another option which starts from RM78 nett to RM129 nett per person. Guests will enjoy a complimentary roast lamb for a minimum booking of 220 pax. For added convenience, TPC Kuala Lumpur provides ample free parking space and designated prayer rooms for all Muslim patrons. These exclusive event offers are available from 19 May until 12 June 2018. For more information, contact their Banquet and Sales team at 03-2011 9188 ext 182/183/411. Come and experience golfing at TPC Kuala Lumpur’s 5-star Platinum Club. Treat yourself and wow your guests this festive season with TPC Kuala Lumpur’s Festive Golf Promotion starting Thursdays to Sundays, 17 May until 17 June 2018. Golfing rates are priced at RM253.30 and RM335.30 for 18 holes on weekdays and weekends/public holidays respectively. The fees are inclusive of green fee, buggy fee (twin-sharing), insurance and GST. Call 03-2011 9111/269 for bookings.